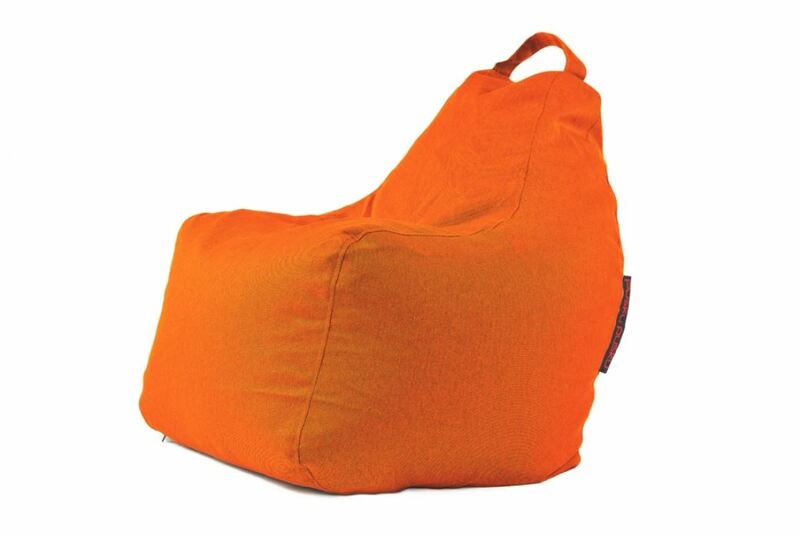 This compact bean bag chair is designed for both children and adults and contains EPS beads which move and mould to adapt to your body shape. Available in Lime, Concrete, Pumpkin, Red, Silver or Turquoise, the Cologne Gaming chair is a unique addition for any office design and décor. It also works flawlessly as living room furniture or bedroom furniture, perfect for playing Games and relaxing in the lounge.